Remember when there were only federal holidays? If you ask social media, or more specifically the many, many marketing teams on social media, every day is some sort of holiday, from Wikipedia Day on January 15th to International Coffee Day on September 29th. Really, these holidays are an excuse to have some fun in multi-channel marketing and possibly run a sale or launch a campaign. So, should you use these hooks and, if so, how extensive should they be? 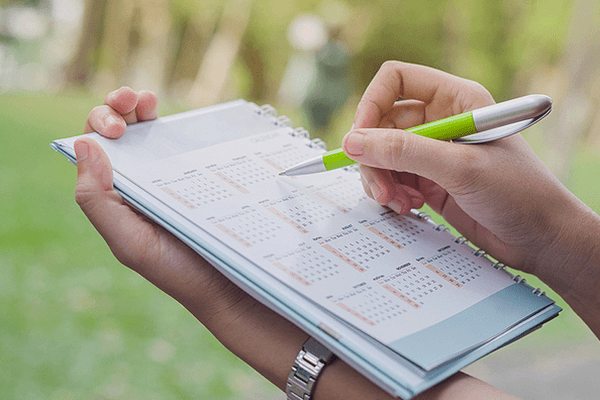 A calendar is a useful tool, and not just for tracking your days. There are upsides and downsides to these unofficial holidays. The upside is that they’re fun, and they occasionally get some traction on social media, either because of a big stunt a company pulls or because they happen to hook some fans and go viral. The downside is some of them are loose holidays anybody can gather around, and others are marketing campaigns run by big companies. You might get drowned out in the noise, especially if it’s a big push. The main question really needs to be about the value the unofficial holiday has for your audience. There’s an unofficial holiday for literally everything these days; a few weeks before we celebrate coffee, we’re supposed to be celebrating steak au poivre on September 9th. If you really wanted to, you could theme your copy around every last one of these days, but that would get boring quickly. The next question is whether the unofficial holiday fits your brand. A high-end butcher would celebrate steak au poivre day, but it’d be a bit odd for a paper company to do the same. You need to pick out those that fit your brand and your users. And then, of course, there’s the question of whether to participate at all. Every day is a holiday. 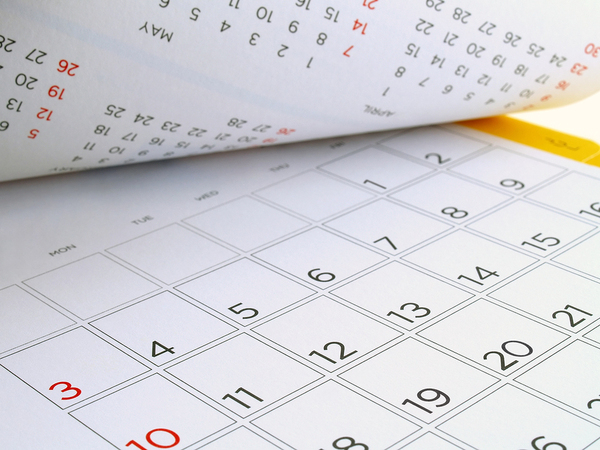 Sometimes you can, and should, plan ahead for these unofficial holidays. Coffee resellers should have copy ready to go for September 29th, but also for National Cappuccino Day on November 8th and June 30th, National Barista Day. Then there are other days that are just worth pushing out, like Administrative Assistant’s Day (April 25th), and National Leave The Office Early Day (June 2nd.) Other times, you should see if they’re catching on to riff on them in your copy. Sometimes unofficial holidays don’t catch on, or sometimes they get a little out of control. Comcast, for example, declared a day “National Comcast Cares Day” and that went about as well as you’d expect for a company declared Worst Company in America multiple times. Other times, political action groups or celebrities use these unofficial days as days of protest or to highlight a serious issue, and you don’t want to come off as trivializing it. So, when you’ve got a moment, sit down with a few websites and figure out what unofficial holidays and other exciting days you might want to theme copy around. Perhaps prewrite it so you’ve got something to go the day of the event. Before you push out the copy, take a moment and get the lay of the land. Every day, after all, can be National Embarrassed At Work Day, if you don’t plan ahead. Ready to see how browser-based push notifications can make your business stand out? Get a free trial of Pushnami! Do Emoji Belong In Push Notifications?